September is a magnificent time of year in Ukraine. A great natural conditions, beautiful autumn views, interesting events and energetic festivals make the country very attractive to visitors. In this article we would like to note some good reasons to spend September 2016 in Ukraine. Welcome to an open-air land of entertainment for children and adults located in a huge maize field covering 45000 sq.m. 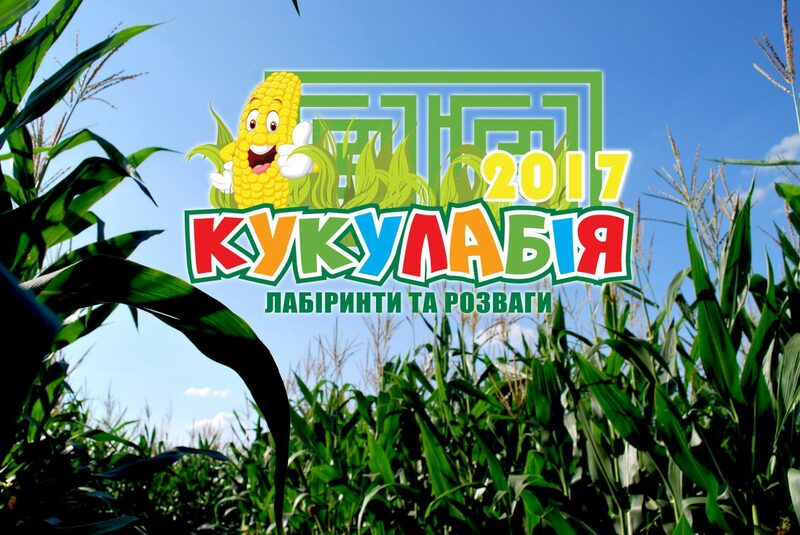 The main landmark of this place is Kukulabia Maize Labyrinth of over 2 km in length that is the largest designer labyrinth of our country as recorded by Ukrainian National Register of Records of Ukraine. All guests can enjoy traveling through the labyrinth, participating in adventure games and taking amazing pictures in photo zones. You can also find other labyrinths and adventures, food court with picnic lawn, and relaxing area with hammocks in the woods.The amusement park works on Saturday and Sunday from 10 am to 10 pm. 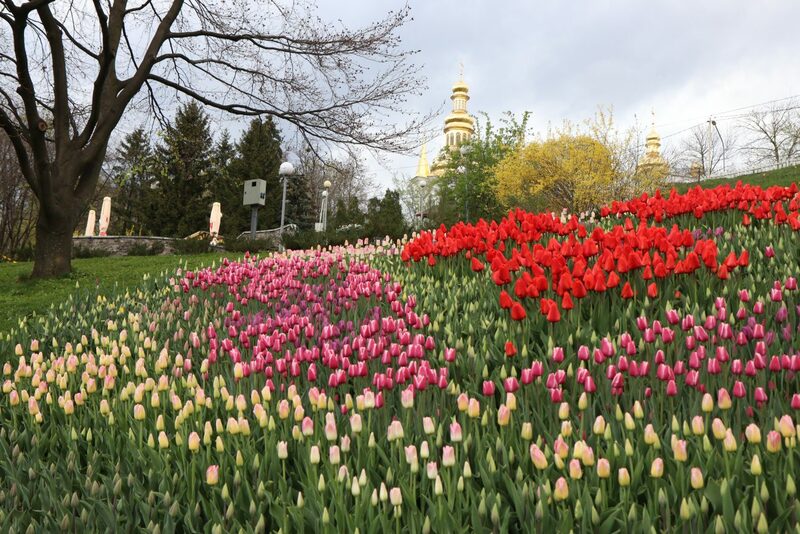 Traditionally dedicated to the Independence Day of Ukraine, the annual exhibition of flowers is held in the Pechersk Landscape Park in Kiev. Here you can see the flower compositions from all regions of Ukraine. More than 200 thousand of flowers are presented here. Working hours of the exhibition: from 9 am to 9 pm daily. The fourth Craft Beer Fest will be conducted in Kiev just at the beginning of autumn season. During these 2 days, the leading craft breweries will try to amaze you by their novelties, thematic presentations, and exclusive beverages. So, be ready to communicate with professional brewers and other craft beer lovers, expand your knowledge about this drink and try new tastes. Also, all guest will have a possibility to have a rest on outdoor poufs, listen to live music by O’Hamsters and Tabula rasa (on Saturday) and enjoy the DJs performances. Since 1997 Ukrainian designers together with Ukrainian Fashion Week constantly elevate national fashion. 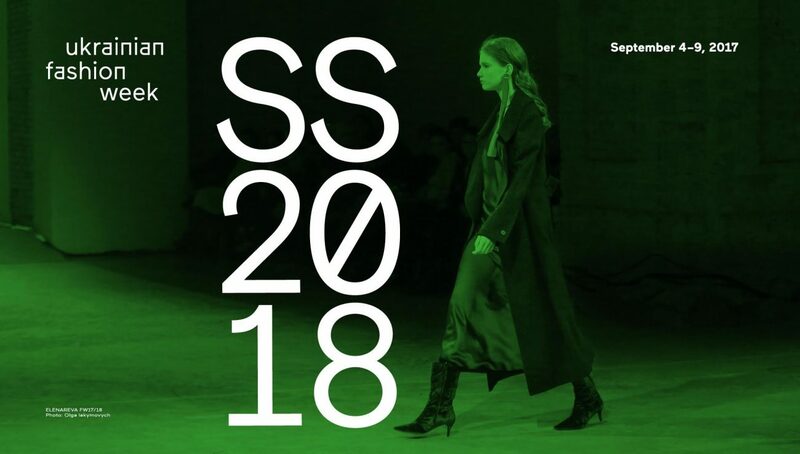 This year Ukrainian Fashion Week SS18 promises to amaze you with Spring/Summer 2018 collection. Among the main discoveries are the project Support by Poustovit by Liliya Poustovit and the results of the fruitful collaboration of The COAT by Katya Silchenko and Kachorovska atelier. 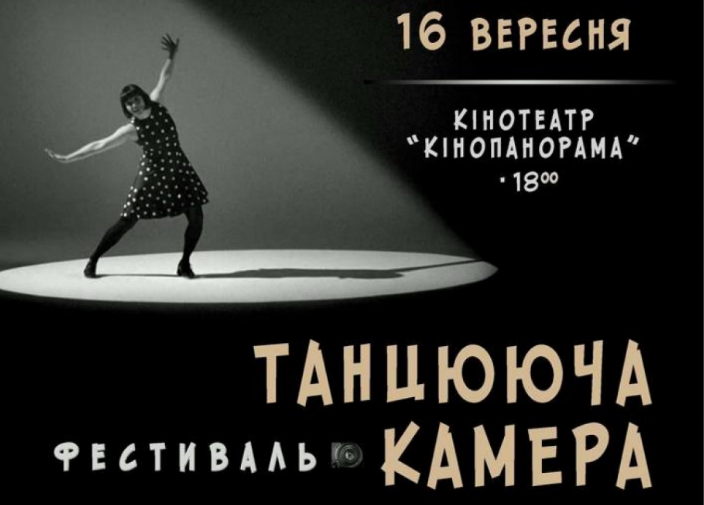 The Short Film Festival “Dancing camera” will represent a collection of 11 films dedicated to the theme of dance, most of which got prestigious awards by World Canine Organization. 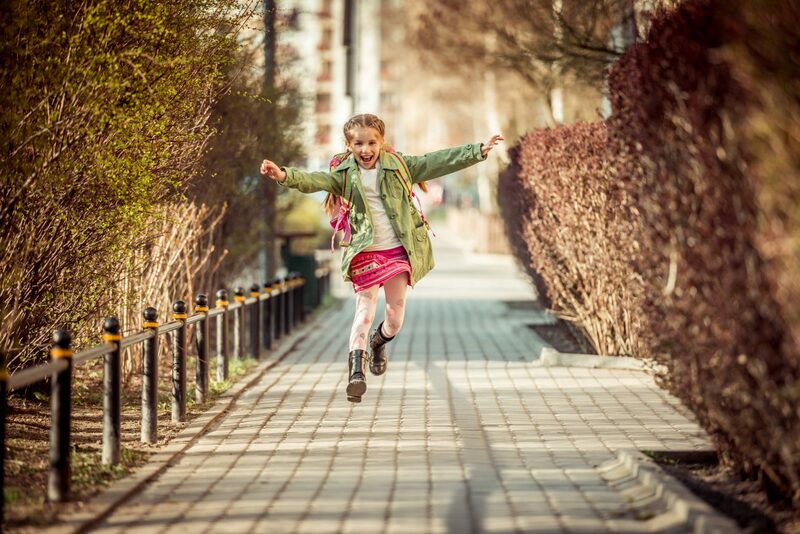 They include such famous shorts as Dancin’ the Camera (the Netherlands), With a Piece of Chalk (Germany), Son du serpen (the Netherlands), OFF GROUND (the Netherlands), Get Hot by Lisa Lanese (Italy), Insomnia (the USA), Through You (the Netherlands), the Doll (Poland), Dji. Death Sails (Moldova), Gravity Of Center (Canada), Moments (Switzerland). Duration: 75 min. 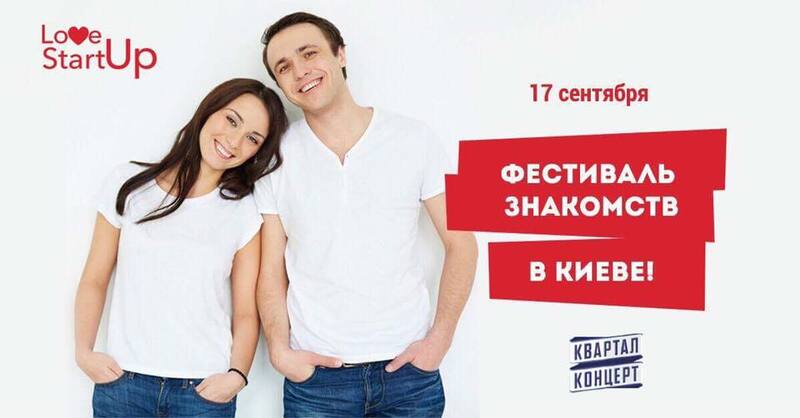 A large-scale dating festival for people who want to find a soulmate in a relaxing atmosphere and spend time in a funny manner. The program will include live dating, musical performances, bachata master class, creative contests, wine tasting, and photo sessions in numerous photo zones. 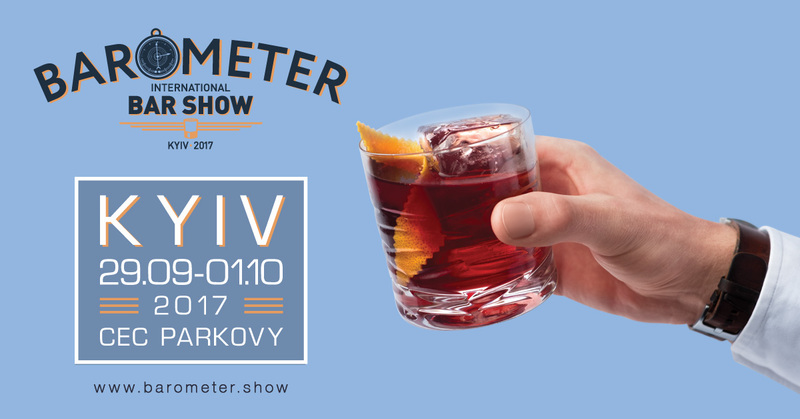 24 best bars from all over Ukraine and other countries will gather under one roof at the BAROMETER International Bar Show 2017. For the first time ever Kyiv will host some of the world’s best bars including Mace from New York, Danico from Paris, Himkok from Oslo, Bellboy from Tel-Aviv, and Door 74 from Amsterdam. They will be preparing special cocktails that you will be able to try only during the festival! Terrace with an incredible city view in the cultural and exhibition center “Parkovy” will turn into the biggest location with restaurants. On top of that, really great experts on bar culture will come to BAROMETER with their lectures, masterclasses, experience, and inspiration. 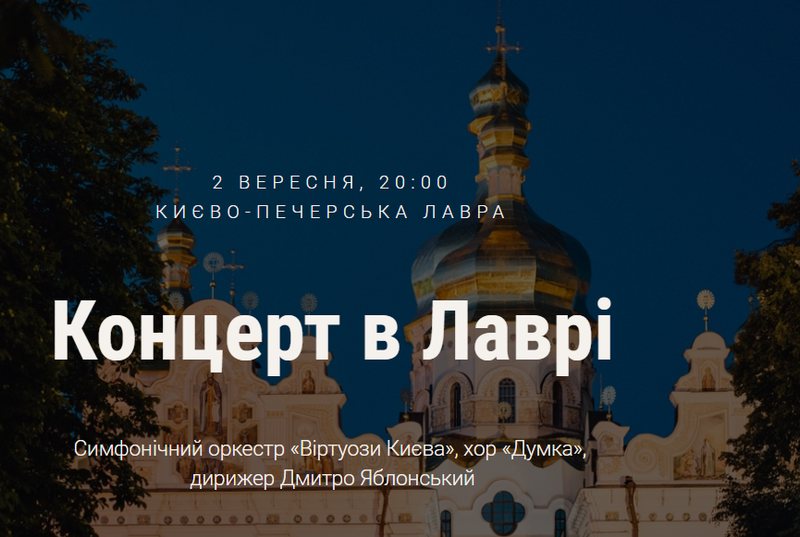 For the first time, there is a concert of classical music in Soborna Square located between Dormition Cathedral and the Great Lavra Bell Tower. The orchestra Kyiv Virtuosi, chorus “Dumka,” and bandleader Dmitry Yablonsky will perform incredibly beautiful “Spring Waters” by Sergei Rachmaninoff, cantata “John of Damascus” by Sergei Taneyev, and legendary Mozart’s 41st Symphony. The contest “Miss Ukraine 2017” that has conducted every year since 1991 and it is always one of the brightest and the most spectacular events of all-Ukrainian scale. 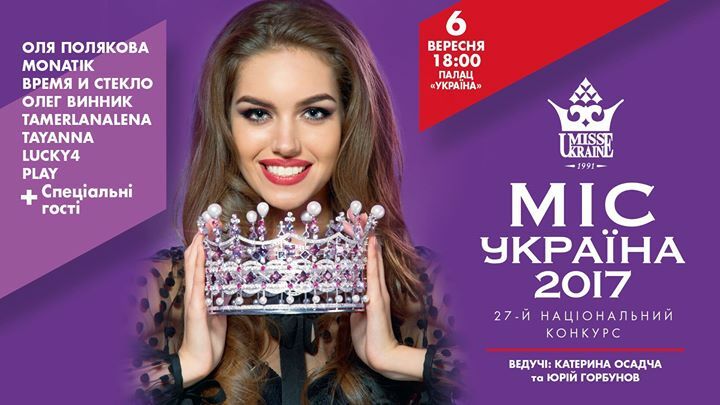 25 of the most beautiful Ukrainian women between the ages of 17 and 24 will compete for the title and crown of “Miss Ukraine 2017.” The total prize fund of the contest “Miss Ukraine 2017” will be UAH 700 000. Come here and be among the first to know the name of the girl who will represent Ukraine at the most prestigious international beauty contest “Miss World 2017” in China in November. authentic folklore and reveals cultural and historical traditions of Ukraine. The creative staff of the theatre consists of 42 artists including professional singers, musicians, and dancers. Artists’ stage costumes are modeled after the original ethnographic clothes collected in expeditions to the Central region of Ukraine that gives the bright coloring to all their folklore performances. 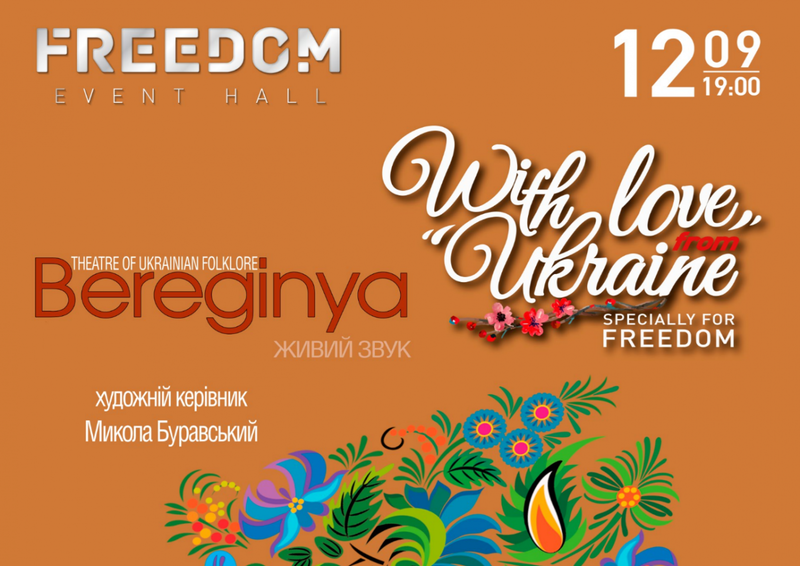 On September 12 you are welcome to visit the play of Beregynia Theatre where word, song, music, and dance are united together and the most characteristic features of Ukrainian people: life-asserting optimism, heartfelt lyrics, and witty humor are professionally revealed to the audience. Very soon you will have the opportunity to hear the well-known National Academic Orchestra of Folk Instruments of Ukraine (NAONI) directed by Victor Hutsal that has been popularizing Ukrainian songs for many years worldwide. They fully preserve the authenticity of the folk art but also write new author’s compositions that are close to modern listeners. Each musician of NAONI orchestra is a professional who plays multiple instruments. 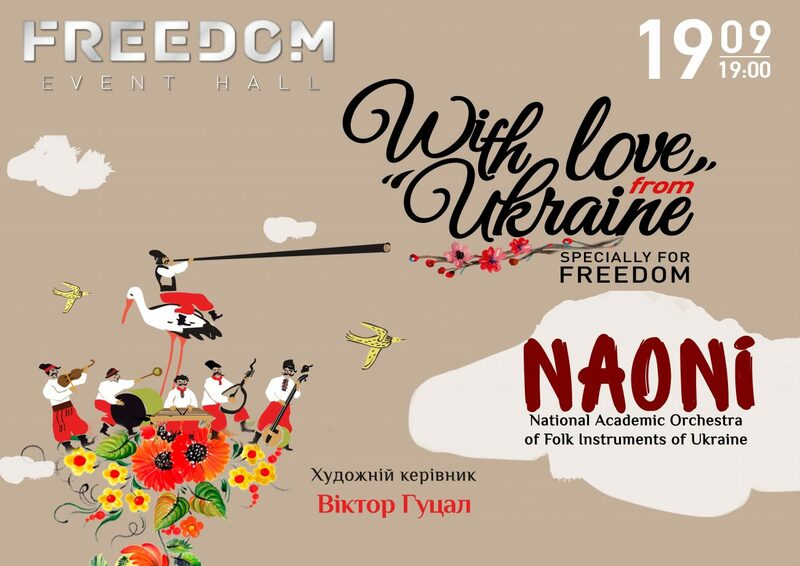 Overall, you will hear more than 60 instruments from different regions of Ukraine during the live concert of NAONI “The Best Hits” on September 19 at Freedom Event Hall. Khreschatyk Academic Chamber Choir organizes the magic evening of Ukrainian music. The program includes traditional Ukrainian songs accompanied by theatre performance that enforces the emotional perception of each composition. You will hear such well-known masterpieces as “Nese Halya vodu,” “Marusya,” “Oy, chyy to kin’ stoyit” and many others. 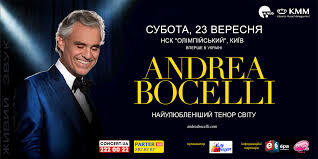 Hurry up to buy tickets for the concert of one of the most successful singers of the world – Andrea Bocelli, an Italian classical crossover tenor, recording artist, and singer-songwriter. He has recorded fifteen solo studio albums, of both pop and classical music, three greatest hits albums, and nine complete operas, selling over 80 million records worldwide. During the concert in Kiev, you will hear the most popular hits of the singer and opera masterpieces with the accomplishment of symphonic orchestra and chorus. 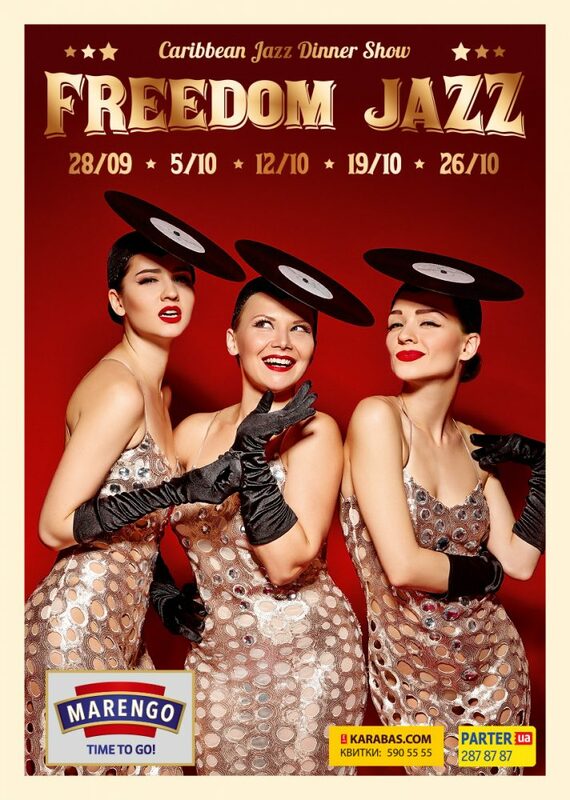 Already this autumn, 10 charming girls from Freedom Jazz Girls Band will create the real jazz fiery for Kiev citizens and visitors of the capital within Caribbean Jazz Dinner Show! It is absolutely new format for Caribbean Club that combines a brilliant theatrical show, cozy atmosphere of one the oldest capital clubs, coupled with exquisite cuisine. Overall, in September and October, talented girls from Jazz Band will give 5 concerts on September 28, October 5, 12, 19, 29. To cut it short, it’s better one time to see than to hear thousand times about. See you there! 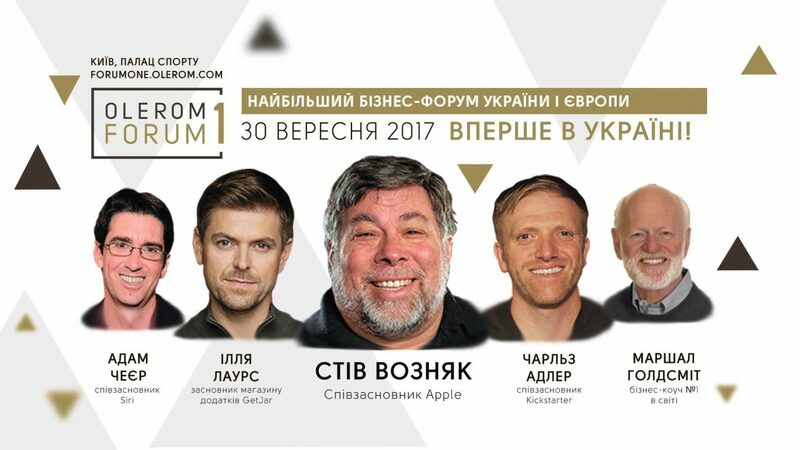 Welcome to the annual IT Weekend Ukraine that invites 1000+ attendees to dive into the world of innovations together with global tech experts. During 5 years, they presented speakers from SAP, Skype, IBM, Intel, HP, Dell. For 2017 they are exploring digital transformation by showcasing the latest developments in Robots & Machines direction with a focus on Artificial Intelligence, Virtual and Augmented Reality, Big Data and Data Science as well as Bots and Machine Learning. 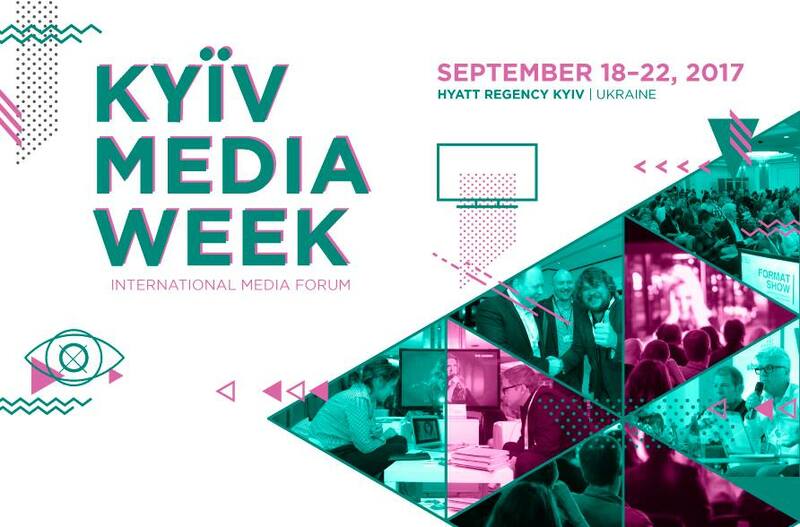 Kyiv Media Week is a grandiose event in Kiev, a unique combination of the international content market and a wide range of conferences, B2B events for top players of TV, digital, and other media businesses. Since 2011 KMW has been an excellent networking platform for industry professionals from more than 25 countries, building a solid bridge between CEE, CIS and other parts of the world. Among participants there are the key media groups, broadcasters and production companies from Ukraine, Russia, Kazakhstan, Belarus, Georgia, Moldova, Baltic States and other countries of the region, as well as international distributors and powerhouses from all over the world, state authorities and organizations related to TV and film industry regulation etc. 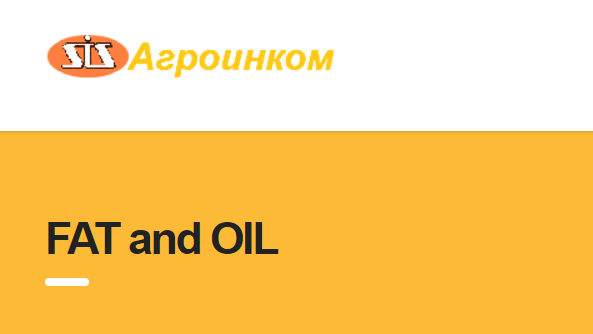 Annual International Conference “Black Sea Oil Trade” is a platform for networking with oilseed industry operators and a great opportunity to discuss the latest drivers in oilseed and veg oil sector of Ukraine and Black Sea region. It is focused on the new drivers, trends in the oilseed and veg oil market, price forecast for 2017/18 MY, future perspectives of oil and fat industry in Ukraine, the ways of defeating the “black market” of sunseed and sun oil, topics related to GMO vs non-GMO and much more. International specialized exhibition “Fat and Oil Industry” is a platform for dialogue between representatives of fat and oil enterprises that aims to promote modern advanced technologies of fat and oil production. The exhibition will showcase seeds, plant protection technologies, high-quality products from natural ingredients, raw materials, equipment, advanced technologies of fat and oil production, laboratory and measuring equipment, new methods of control equipment for oilseeds processing and storage, animal feed production etc. You are invited to visit or even participate in 3-day event InterCHARM Ukraine 2017 that is one of the biggest, the most recognized and authoritative beauty event in Ukraine. It showcases Beauty Salon Products, Retail products, Cleaning products as well as machinery for cosmetics production, packaging, raw materials etc. InterCHARM Ukraine serves as a networking platform for Ukrainian and foreign representatives. The program of professional training events includes thematic forums, conferences, seminars and workshops with the leading experts and specialists in the beauty industry. As always Olerom Forum One gathers unique speakers, people of innovative thinking, those creators of new time and new values, who dared to make their dreams come true. Among them are Steve Wozniak (co-founder of Apple company), Charles Adler (co-founder of Kickstarter), Ilja Laurs (Founder of Getjar and venture fund NexturyVentures), Marshall Goldsmith (business coach) and many others. On October 03-04, you are invited to attend the workshop on Business Model Generation by Alexander Osterwalder, business-model guru, author of “Business Model Generation” known for his work on business modeling and the development of the Business Model Canvas. You will study up on business model canvas ( a strategic management tool to design, test, build and manage business models), a template for developing new or documenting existing business models, tools for visualizing, challenging and re-inventing business models, determining demands of clients, creating value offer and much more. KIEF 2017 ‘Ukraine and the World in the New Economic Reality’ will be dedicated to the main challenges of the 21st century with focus on the 4th Industrial Revolution, digital and sharing economy, the new age in education and leadership, and sustainable and inclusive economic development. Conducted for the first time, Team trail race “Be more human” will gather up to 2000 participants and over 2500 spectators and running fans in the Expocenter of Ukraine. All teams will have to pass the distance of 7 km and 10 obstacles that will serve as a great test for strength, power of endurance, and cohesion. All teams have to be registered in advance. Note, there should be 6 members in each team while the following gender balance is allowed: 2/4 or 3/3. Before that race, you might also be interested to participate in free training by Reebok that will be organized especially for participants of the race once a week in different places of the city.